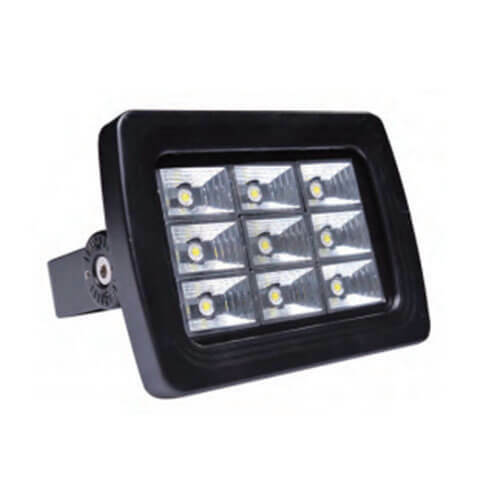 High-pressure die-casting aluminum housing makes the floodlights resistant to impact, corrosion and heat dissipation. 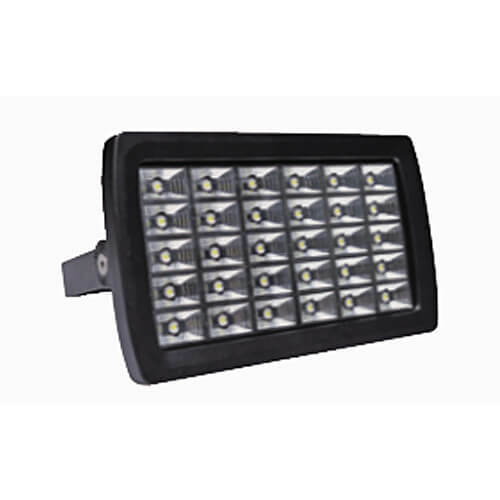 Since the LED flood light has a high-purity reflector, the reflection efficiency of the lighting beam is extremely high. 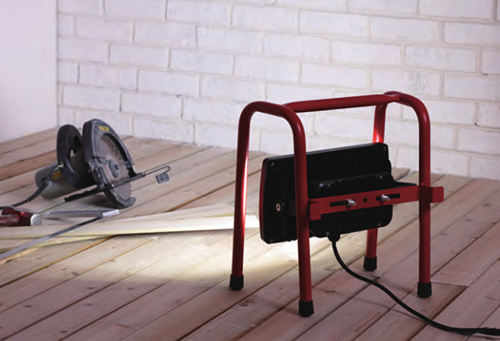 The humanized structural design makes it easy to install maintain. 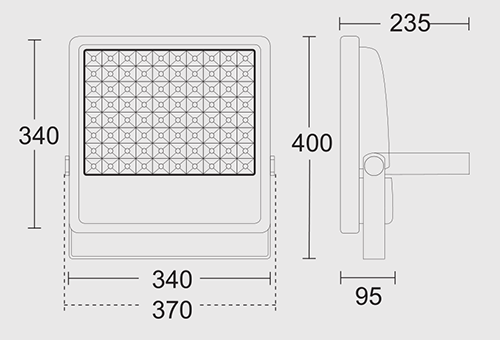 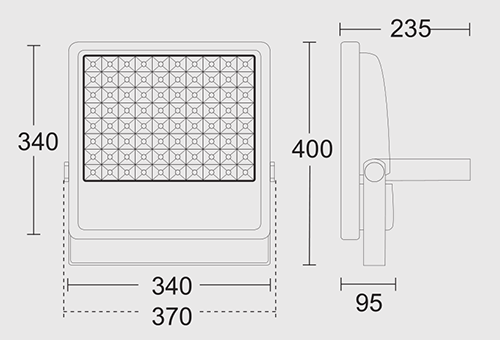 High-quality LED flood light is designed with heatproof silicon gasket, heatproof and shockproof tempered glass, high-stress stainless fastening pieces, which ensure the light lifetime. 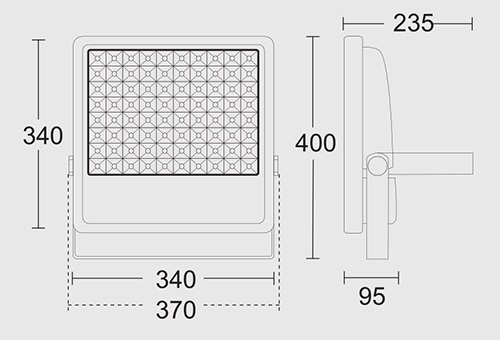 The illumination of the facade of buildings, park, garden, landscapes, public places, etc.